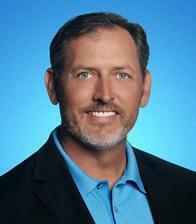 Joe Glancy has been an Agency owner since 1998. 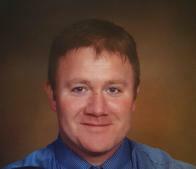 He is best at helping customers understand what their risks are and how to protect them. He considers himself the customer’s advocate who is in their corner ready to help them whenever needed. 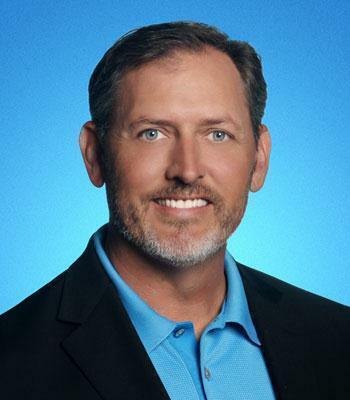 He is passionate about protecting the agency customers from financial hardships knowing that the agency can be the difference between a heartbreaking hardship loss and a satisfied result. 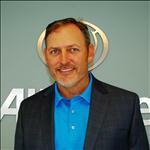 Mike Glancy started the Glancy Agency in 1995. His vision was to build an agency whose primary focus was to provide professional insurance knowledge in a friendly and caring manner. We realize there are a lot insurance carriers in the market and it’s been our goal to stand out from the rest by treating the customers with unmatched care, understanding and sincere appreciation. 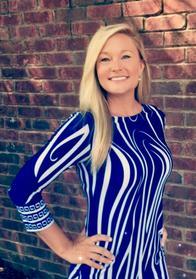 Bree Bannerman is the Agency Director for our North Cobb office. Bree loves interacting with the customers because she cares about them and it helps her to understand what’s important to them. 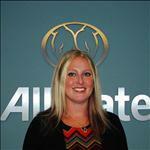 She’s an very knowledgeable at understanding the customer's objectives and recommending the best coverage solutions. Jim Sheridan has been with the Glancy Agency since 2002. 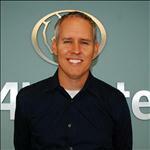 Jim is the Agency Director at our West Cobb office. There is never an issue too big or small for him to handle. His ability to communicate with customers while working through whatever issues they may have is one of his many strong points. As an insurance agent, Jim feels his most important duty is to be available to assist at any time, whenever a customer is in need. Jennette Veldkamp has been with the Glancy Agency since 2007. She enjoys reviewing policies, finding ways to lower premiums, and helping to identify applicable discounts. Jennette is always finding ways to go above and beyond for customers because their satisfaction is her number one priority. The most rewarding part of her position is being able to help someone when they are frustrated or have a claim and they need assistance. She truly wants you to have a great experience with the agency. Amanda Condon has been with the Glancy Agency since 2009. She is very understanding of customer’s needs and tries her hardest to solve issues and see that they are getting the best possible rates. The most exciting part of her job is when she can find savings for customers because it makes her feel like she is saving money herself! She also tries to perform thorough reviews of policies to see that the customers are properly insured. 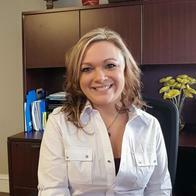 Shannon Woods has been in insurance since 2007 and contributes 9 years of experience and knowledge to our team. 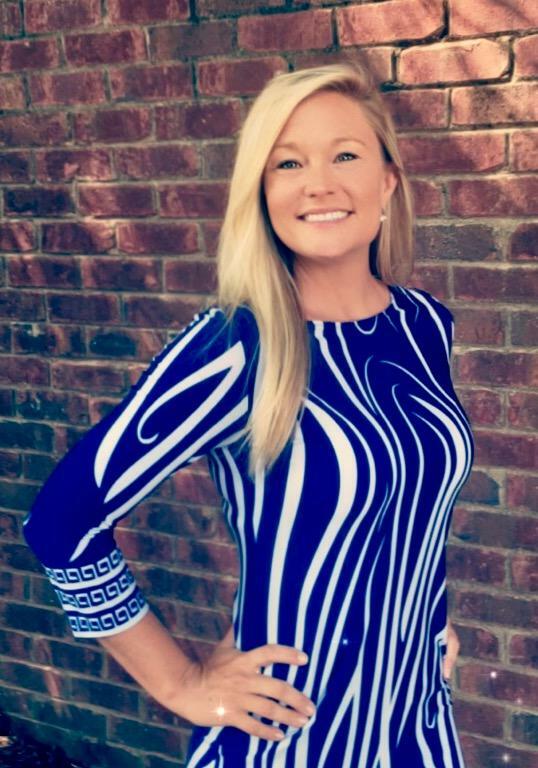 As a native of Cobb County, her involvement in local events, chambers, and various business associations allows The Glancy Agency to strengthen our community ties and build lasting relationships with an agency you can depend on. As a single mom, and breast cancer survivor, her determination to live and her compassion for helping others is reflected in the way she treats family, friends and the people in our community. On weekend’s Shannon loves spending time with family and friends, watching football in the fall and escaping to the beach any chance she gets. Brooke Gunthrop has been with the Glancy Agency since 2014. She is very knowledgeable & her main priority is ensuring customers truly understand their coverages. She is passionate about helping others during difficult times. She understands how difficult it is when accidents occur and being there for the customers is what she considers the most rewarding aspect of her job. She enjoys spending time with her 3 wonderful boys & anything outdoors. Proud to serve the areas of Powder Springs GA, Austell GA, Marietta GA, Lithia Springs GA, Kennesaw GA, Mableton GA, Dallas GA, Smyrna GA, Acworth GA. Call or email me today for a personalized insurance review. Mike Glancy is insurance licensed in the state(s) of Georgia. 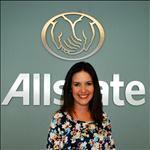 If you do not reside in the state(s) of Georgia, please go to the Find an Agent section on allstate.com to search for another Allstate Agent or Personal Financial Representative.